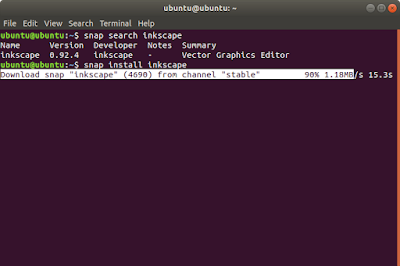 Inkscape 0.92.4 has been released officially on 16 January 2018 but of course it does not available yet on Ubuntu official repository. We need to wait if we want it from repo. But if we use Snappy, we can get 0.92.4 right now on Ubuntu 18.04 and 16.04, even 18.10. This is the way you can use to test it without harming your GNU/Linux system at all either as designer (testing new features), debugger (finding error), or reviewer (like me, writing articles). 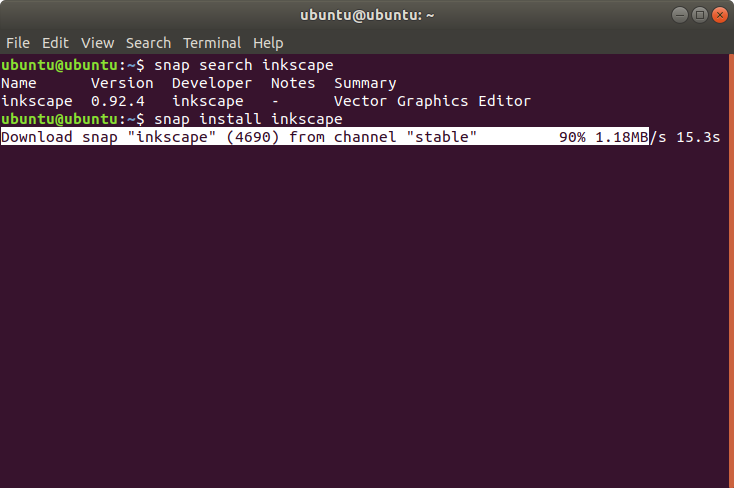 Inkscape installed from Snap will not erase existing one installed from repo: both can run simultaneously. Let's go! 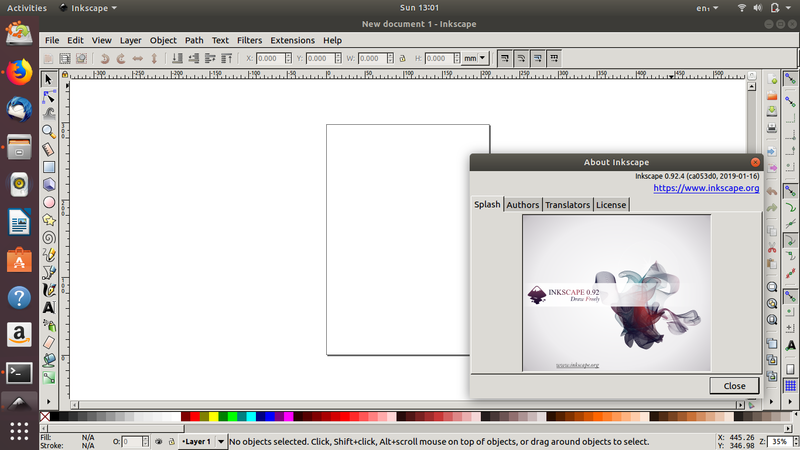 Once installed, Inkscape will be available on your start menu. 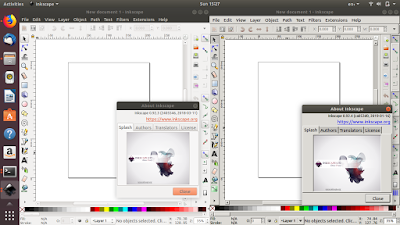 If you have previous version of Inkscape (from repo), it will not be erased, and both different versions can run simultaneously. One version installed from repo, and one from Snappy above, both can run simultaneously. The former one is 0.92.3. The .snap package file is stored in /var/lib/snapd/snaps/. The configuration per user is stored under ~/snap/ folder. Do not delete that folder. For 0.92.4, the executable size is 180MB. 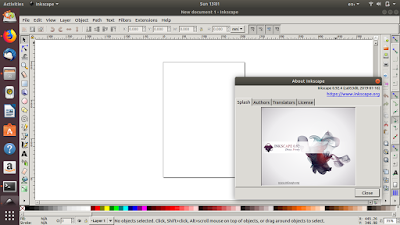 Once installed, you can copy the executable .snap file to run it on other computer without internet access anymore.